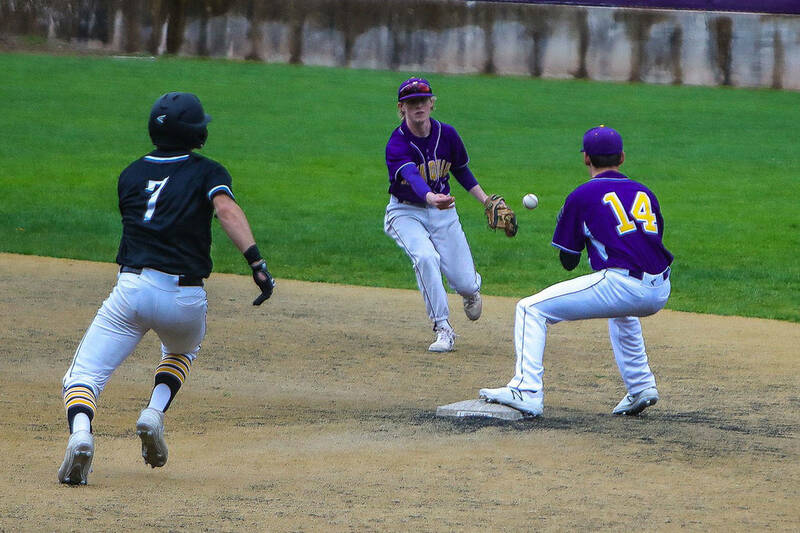 Issaquah Eagles junior right-handed pitcher Brady Liddle doesn’t shy away from being the center of attention on the baseball diamond. Liddle loves having the ball in his hand in pressure situations on the rubber. Liddle said his fastball hovers in the low to mid 80s (miles per hour) range. “I like to use my slider and changeup,” Liddle said. Liddle enjoys playing for legendary Issaquah head baseball coach Rob Reese. Reese in his 26th season leading the Eagles. “He is awesome and is a great coach. He demands a lot out of you but also cares about you,” Liddle said. Recently the Issaquah Reporter had an opportunity to ask Liddle some questions about his life away from the baseball field. Issaquah Reporter: What is your favorite restaurant in Issaquah? Brady Liddle: I’m going to go with The Ram. I like their wings. BL: I once had a pet goldfish named Tsunami. BL: It is Hawaii. I love the beach, water and the waves. BL: I want to be playing baseball somewhere. I want to see how far it takes me. BL: The Philadelphia 76ers (National Basketball Association). My dad is from Philadelphia. I grew up liking them. IR: What is your favorite hobby away from baseball? BL: Fishing. I like bass fishing on Lake Sammamish.